Steven (Chicagoland, United States) on 14 June 2011 in Plant & Nature and Portfolio. Close-up of the fig tree roots from the Mysore Fig posted yesterday. The Mysore Fig is unique because 90% of its roots are external. The roots underground only go as deep as 9"-12". Photo captured March 24, 2011. I'll be heading to Las Vegas and the surrounds for the next two weeks. See you soon! The tree is impressive ! Nice shot ! Magnificent production Steve, just terrific. That's so great ! Look at those roots, that was really worth a shot and you did it perfectly. impressive pant and roots! and the processing is outstanding! great! Fabulous shot - perfect application of HDR. Enjoy your trip to Vegas! Splendide image! Félicitations pour le post-traitement! An excellent shot of this curious tree. It'd be easy to trip over those roots. You are more than doing this amazing tree photo-visual justice! The detail and light is superb, and those glorious roots fanning out all around... wow. Excellent composition and incredible processing. Excellent and very impressive treatment! two thumbs up! Beautiful composition! I really like the roots! Wow, that root structure is freakin' incredible! I'm really glad you got a closeup of it - well done! A wonderful image. Very well done !!!! What an impressive tree!! Nice framing! Amazing tree, great capture. Love this processing. Simply fascinating! Have a nice trip! Glad you showed us this - I was trying to figure it from before. Fascinating system. time beautiful and a welcome sight. Gorgeous capture. Awesome processing - I have not seen a tree with these kinds of external roots before! 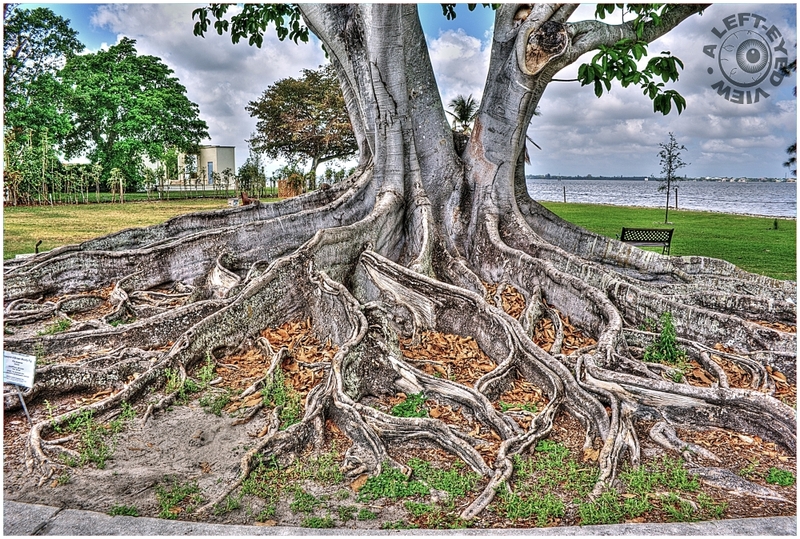 What an amazing root system. Nice capture. Details are beautiful. It's a great capture. Excellent work Steven. Have a lovely week-end. Amicalement Antoine. Cool motive - the HDRing fits. Nice processing. Hi Steven. Guess what I have on my calendar tomorrow..... HAPPY EARLY BIRTHDAY!!!!! I know it's your special day and I don't have your email here with me at work, so here I am... Wishing you the best birthday there is (to date) and I hope you have a fantastic celebration. I'll have to send you a belated card. With that said, take care and keep up with your uber awesome photographs!!! great processing...just loved those details! superb hdr processing of this very appealing compo!